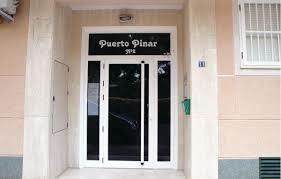 ​Nice apartment in Puerto Pinar-Age Fumaor. 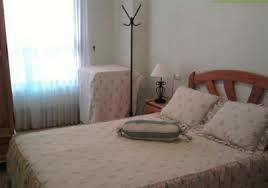 Nice apartment in Puerto Pinar-Age Fumaor. Guardamar. construction 2001 semi-new 2 bedroom apartment, large lounge, kitchen and bathroom. 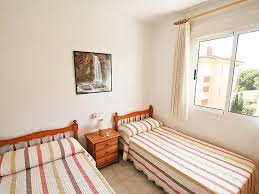 including furniture, appliances, a / c, lift, fully equipped to move into, with spacious terrace overlooking the pine forest with swimming pool within the urbanization, tennis, playground, etc. . 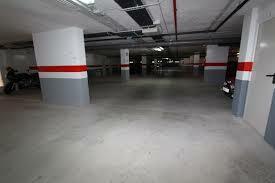 It Includes PLAZA GARAGE AND LARGE STORAGE. 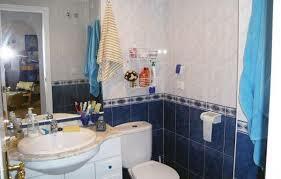 to 1 km from the beach and 5 minutes walk from the village center. close to supermarkets and shops. One kilometer beach 2nd Floor. Contact us on (0034) 656 372 157 We will help you!